Used Aston Martin DB7 Review - 1994-2004 | What Car? 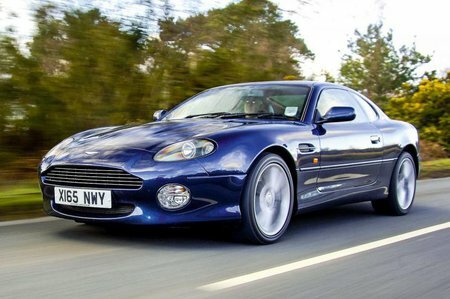 Which used Aston Martin DB7 coupe should I buy? Generally, the six-speed manual gearbox allows you to extract the most from the sonorous engine, but it can make it hard to change gear smoothly, so most owners opted for the automatic alternativw, which was reaplced by a sequential-shift Touchtronic system in 2000. The right specification and colour are crucial in the DB7: darker colours are less desirable. You may expect a high level of goodies, and the basics are all in place, but the car lacks high-tech items such as satellite navigation or electrically folding door mirrors. You don't even get a CD player on the base model. Main dealers are the best bet for finding newer examples, but there are plenty of cars available from independents. Most Astons are well cared for, so steer clear of less-than-pristine examples with high miles, and make sure the service history is complete. Be wary of very cheap deals.